Today marks the 40th anniversary of Richard Nixon's resignation, and it remains a day of celebration and happiness in my family and for many people I grew up with. 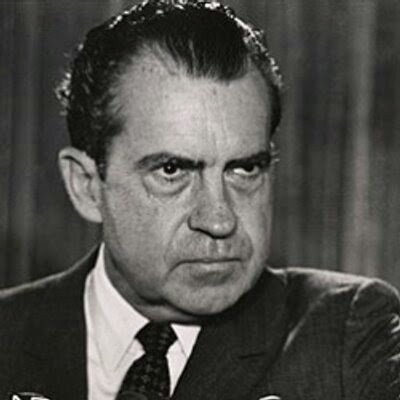 Nixon was a larger than life villain who somehow escaped the punishment he deserved. He seemed destined for "rehabilitation" and nearly made it, before expiring in 1994. He was an iconic figure, to put it nicely. No words I can think of do justice to Nixon and his legacy quite like Hunter S. Thompson's eulogy, published some 20 years ago. I highly recommend it. A h/t to the good folks at TalkLeft.